Carlos and Drew were on a road trip back to Marfa from California when they spotted a mysterious light as they were close to their destination. 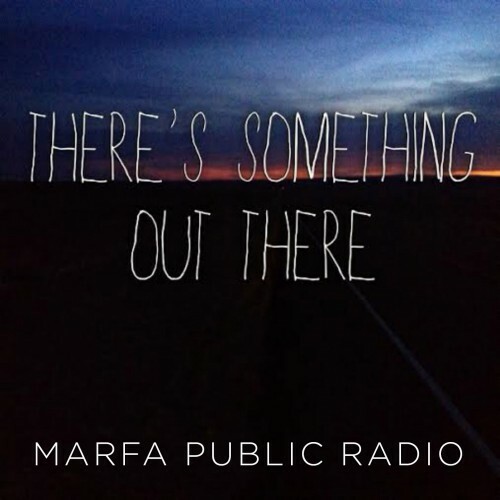 This entry was posted in and tagged James Kim, Marfa Light, There's Something Out There, Zane Brzezinski. Bookmark the permalink.